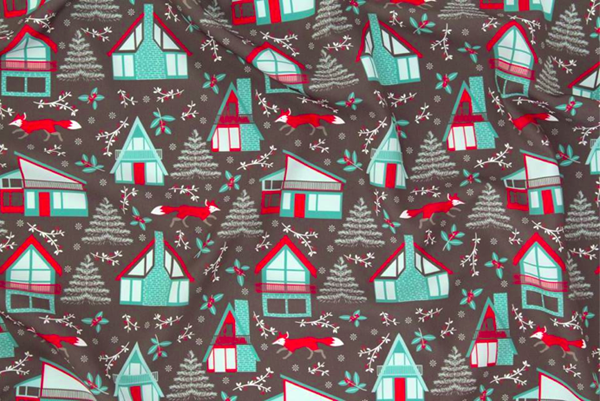 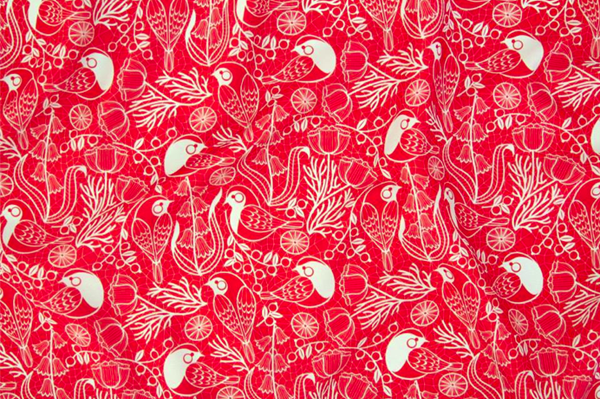 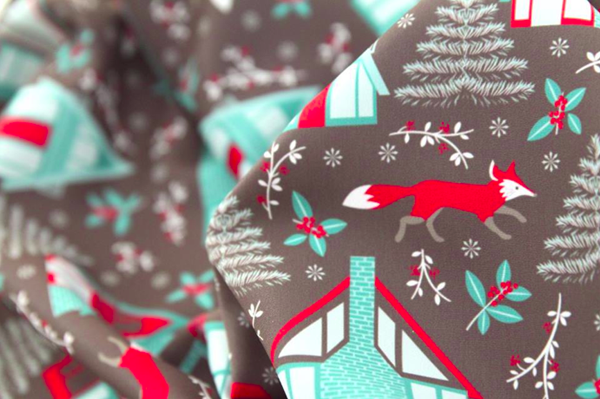 Spoonflower had a number of Christmas theme contests aimed at gift wrap recently. 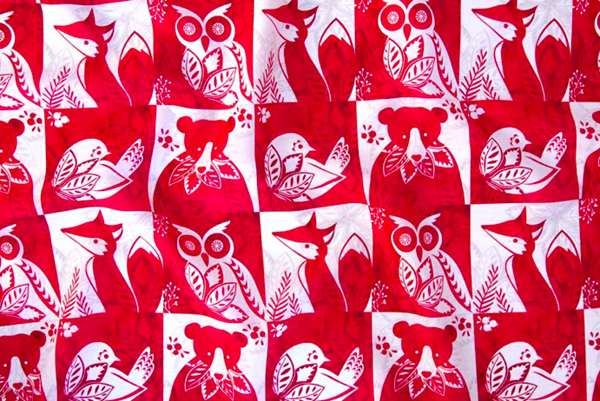 I was lucky enough to be in the top ten for three of them. 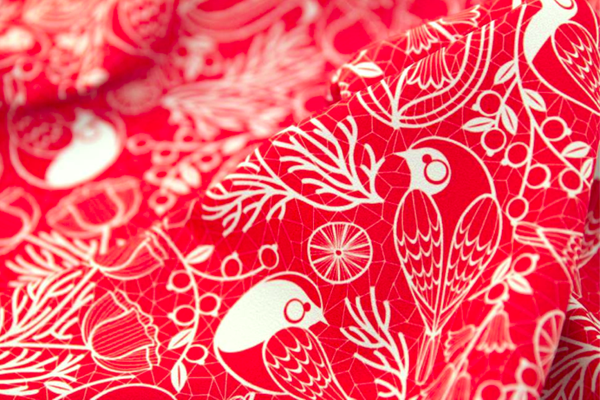 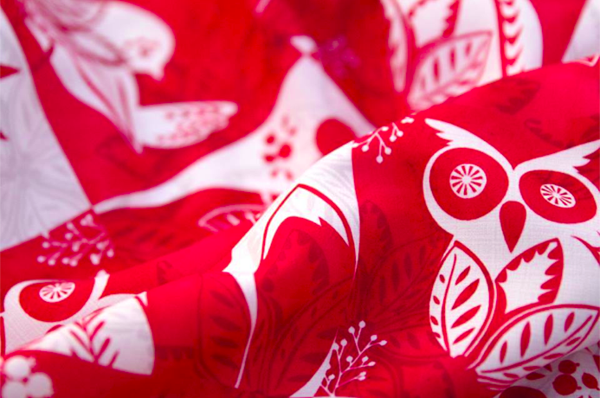 Here are a look at my designs, fabric was photographed at Spoonflower.